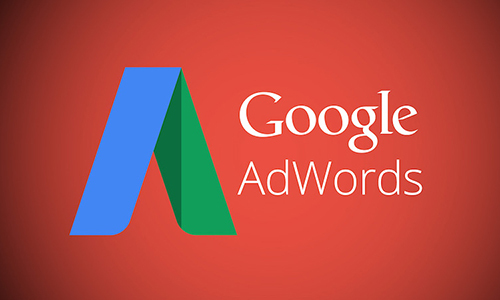 The Google AdWords program is the online advertising outlet of choice for millions of advertisers. We believe in exploring new opportunities and challenging perspectives that might improve your business profile, while we go beyond the basic requirements. 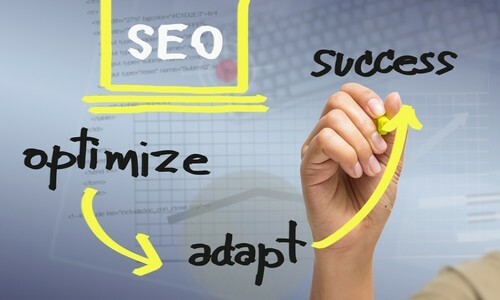 SEO, an acronym for Search Engine Optimization, is a process of optimizing your website in a manner that it appears higher on search engines for its relevant search terms. 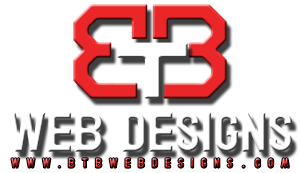 Rank high on search engines with our professional SEO services & generate leads, conversions and sales from your website. Get More Brand awareness, More traffic, More leads and partners for your Business with our excellent Social Media team on your side. 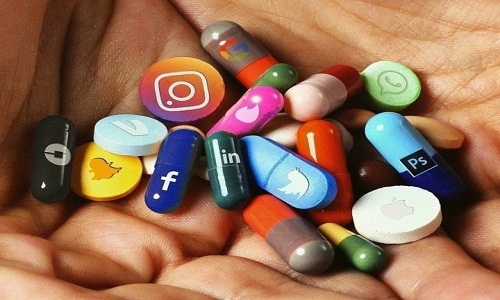 We expertise in Facebook, Twitter, LinkedIn, Youtube, Instagram, Google plus. 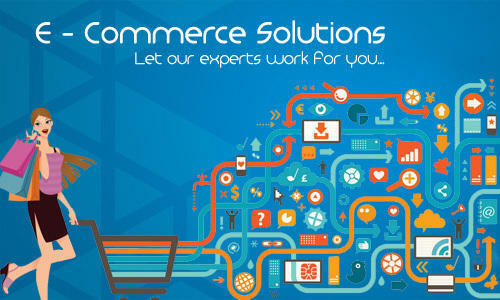 For our e-commerce business solutions we follow process driven, multi phase methodology, which also includes data modeling, requirement analysis and definition, quality assurance and application testing. 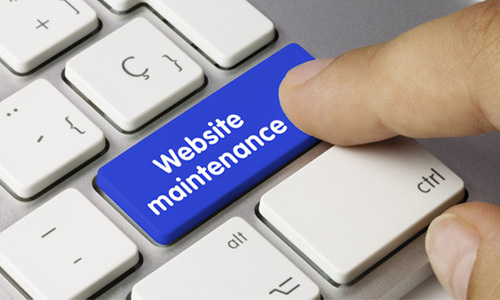 We’ve experience and knowledge to produce scalable and cost-effective solutions that exceed your expectations. 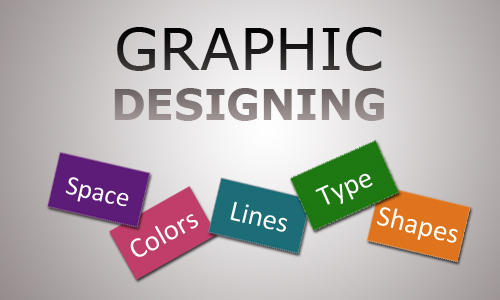 A Corporate Identity is not just a Logo. It is the image conjured up by your customer’s mind when you mention it. 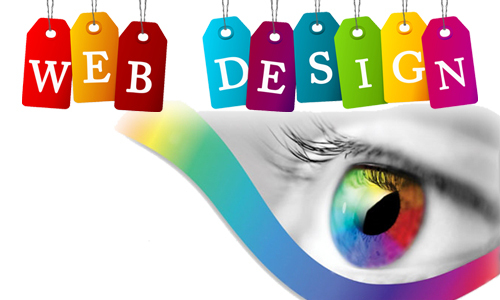 It is the visual and sensory personification of your brand. 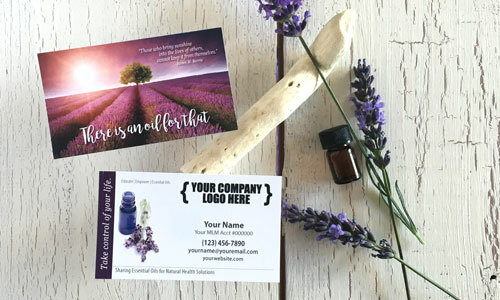 The Corporate identity should thus convey to the conscious and sub-conscious mind, the ethos that your Brand stands for, Business Cards are one of them. 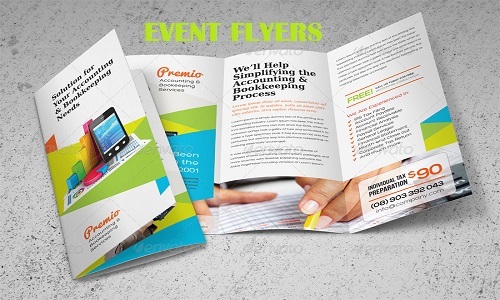 An Event flyer is a type of pamphlet or leaflet that is used to pass information about events. Flyers are advertising pieces mainly used to introduce a company events and inform about products and/or services to a target audience. Flyers are distributed by radio, handed out personally or placed in brochure racks.